(by Morgan Chalfant, Washington Free Beacon) – Iran has for two months delayed taking action on visa applications submitted by three Republican lawmakers looking to visit the country in order to observe its elections, meet with American hostages, and obtain information about the detention of 10 American sailors earlier this year. 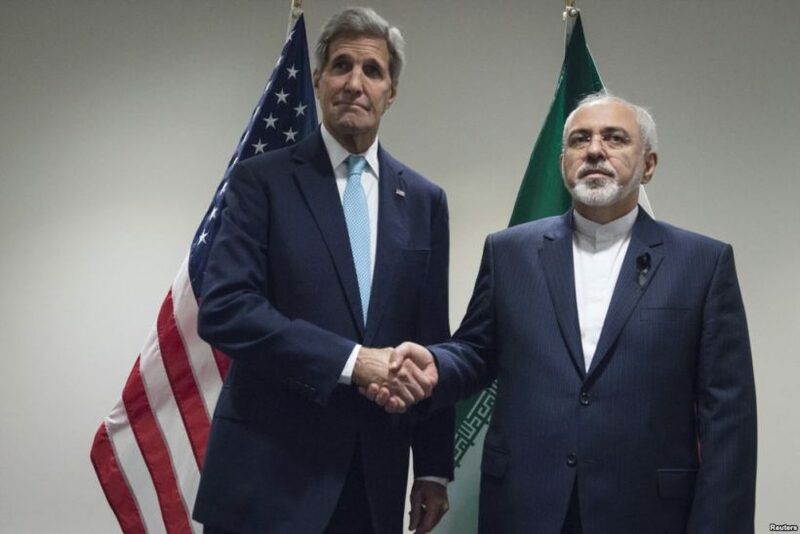 Reps. Mike Pompeo (R., Kan.), Frank LoBiondo (R., N.J.), and Lee Zeldin (R., N.Y.) penned a letter to Iranian Foreign Minister Mohammad Zarif on Tuesday seeking a decision on their applications, which were filed at the beginning of February. “When we submitted our applications, the Deputy Director of the Interests Section, Abolfazl Mehrabadi, informed us that we would receive a reply, though your staff missed their own self-imposed deadline for responding,” the lawmakers wrote. Pompeo, LoBiondo, and Zeldin intended to observe Iran’s elections at the end of February to ensure that they were “free and fair,” though the visa applications were not approved in time. “With your claims that many moderates were elected, we imagine that there should be no problems now with our trip. 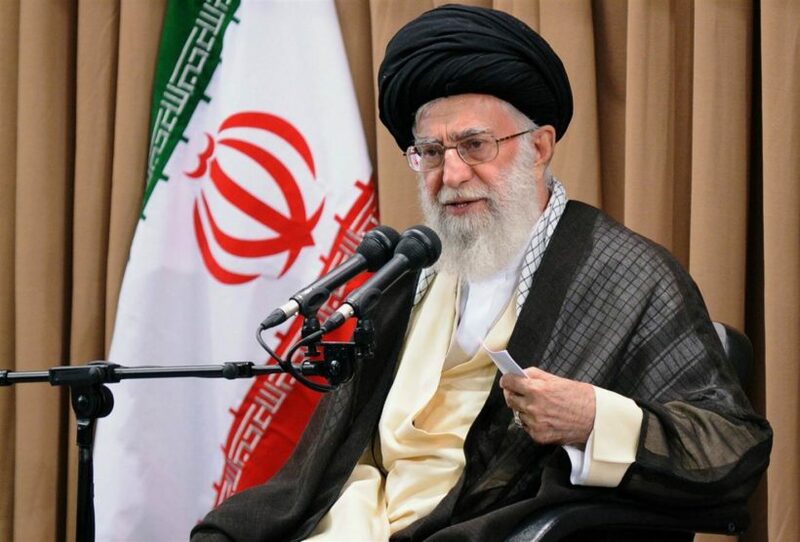 However, our straightforward applications continue to be met with ridicule and delay from many Iranian leaders,” the lawmakers wrote Tuesday. The congressmen also wished to meet with Americans currently being held hostage in Iran, visit three Iranian nuclear facilities, and receive briefings on Iran’s recent ballistic missile tests and the IRGC’s detention of 10 U.S. sailors and their two naval ships in January. “As the Governor of the Central Bank of Iran, Valiollah Sief, visits Washington, D.C. this week, it is clear the American government is allowing Iranian leaders to visit the United States. Further, American and international business delegations are traveling to Iran and have obviously received visas,” they wrote Zarif Tuesday. Reprinted here for educational purposes only. May not be reproduced on other websites without permission from The Washington Free Beacon. For the original article, visit freebeacon .com. 1. Name the U.S. Congressmen who applied for visas to Iran. 2. For what reasons do the lawmakers want to visit Iran? 3. a) When did the three originally apply for visas to Iran? b) When did they send a letter to Iran’s Supreme Leader Ayatollah Ali Khamenei asking for a decision? Why did they write to the Ayatollah? 4. a) What request did the congressmen make in the letter to the Ayatollah regarding their visa application? b) In their letter, what did the congressmen point out about travel between the U.S. and Iran? 5. What do you think Iran’s motive is for blatantly ignoring the request for visas from U.S. Congressmen? 6. The Obama administration was responsible for the U.S. and our partners at the U.N. lifting the long-standing economic sanctions against Iran. Why do you think President Obama does not now call for an answer on the Congressmen’s visa applications? 7. a) Which presidential candidate do you think would do the best job in dealing with Iran? Explain your answer. b) Ask a parent the same question and to explain his/her answer.